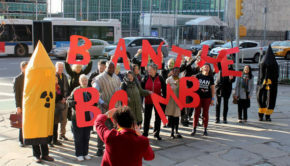 The Dutch government must actively work on the start of negotiations on an international treaty banning nuclear weapons. 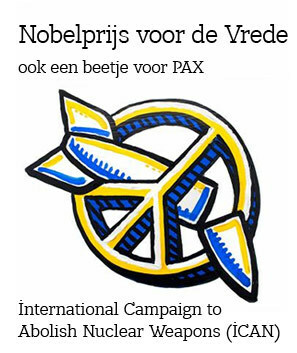 This motion is one of the outcomes of the parliamentary debate on PAX’ citizen’s proposal ‘Ban nuclear weapons in the Netherlands’ (April 28, 2016) and was adopted by a large majority on May 17, 2016. 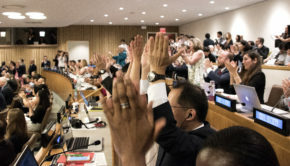 Over 45.000 Dutch citizens supported the proposal, including a long list of mayors from various political parties, religious and political leaders and Dutch musicians, writers and TV celebrities. 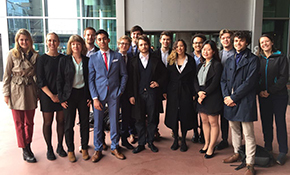 Several motions were put forward by parliamentarians during the April debate, four received majority support during the voting session. 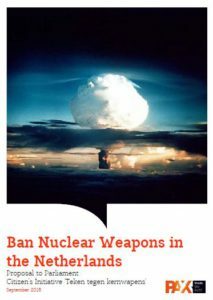 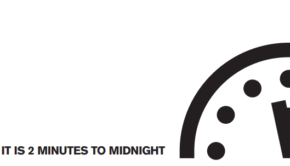 In addition to supporting the start of negotiations on an international treaty banning nuclear weapons, parliament also endorsed the proposal to disclose the secret treaties on the basis of which nuclear weapons were placed in the Netherlands. 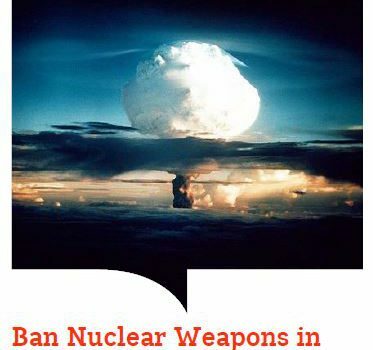 MPs also supported the request to use the unwanted modernization of nuclear weapons in Europe to boost global nuclear disarmament. 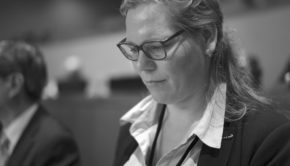 Lastly, the House called on the Dutch government to cumulatively rejects its nuclear task in consultation with the United States.